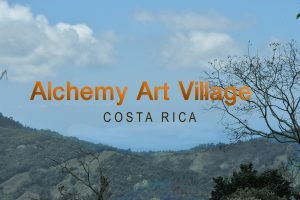 Welcome to Alchemy Art Village in Costa Rica! This is an inspirational eco oasis space for multi-dimensional artists, visionaries, entrepreneurs, forward thinkers, creative eco conscious people and you! JOIN our Alchemy Art Village mailing list now to learn more! 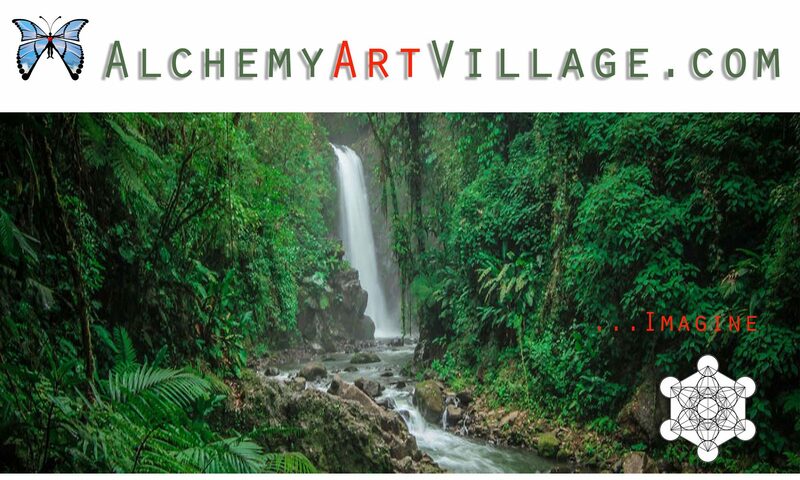 Alchemy Art Village in Costa Rica is located up in the mountains with magnificent views of the Pacific Ocean, in a lush land with fruit trees, butterflies, two houses and two Art Studios. This space is a co-creative play ground for Creators, Artists, Healers, Nomad Entrepreneurs, Nature Photographers and Lovers of authentic human connection.